Aerial Drone shot above an amazing beach and water at Porto de Galinhas, north of Brazil. 4k00:25Aerial footage of dozens of luxury yachts, Costa Smeralda, Sardinia, Italy. This is one of most expensive areas in the world, along as being a luxury yacht magnet and billionaires' playground. 4k00:25Top view of boats in Sardinia. 4k00:36Top of traditional Thai boats, white sand beach, beautiful clear emerald sea, seen from camera down forward moving high aerial drone view on tropical island, Ko Lipe, Thailand. 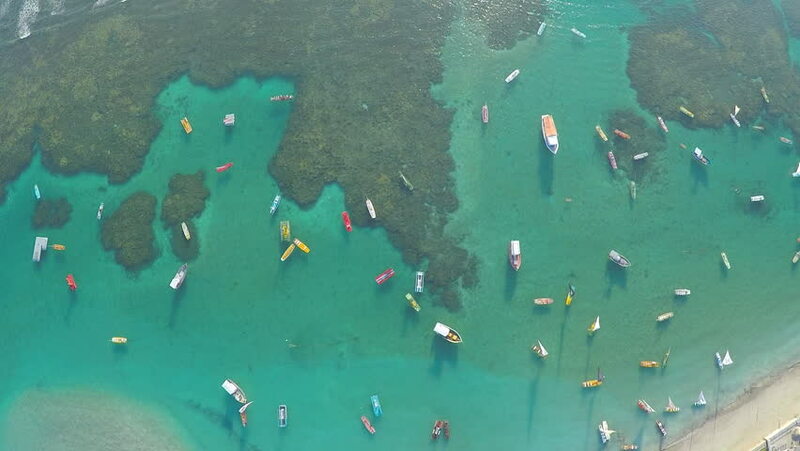 4k00:19Top of traditional Thai boats, white sand beach, beautiful clear emerald sea, seen from camera down forward moving high aerial drone view on tropical island, Ko Lipe, Thailand.